This Teacher Training program engages you in practical & established techniques of teaching, alongside a well-rounded curriculum in the 8 Limbs of yoga, with a focus on teaching for positive personal and global transformation through asana and meditation. 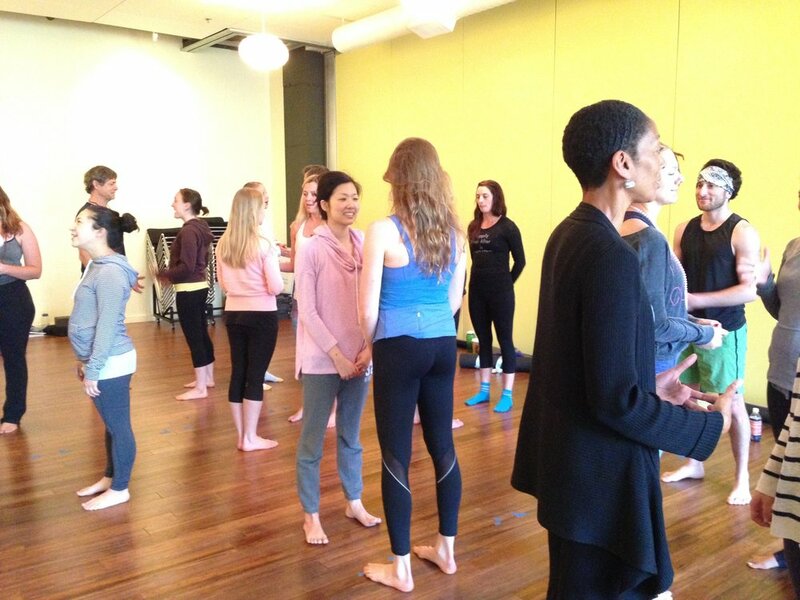 You will learn to sequence a yoga class, apply anatomy to assisting, and explore modifications for niche groups. The program is anchored in the Baptiste Power Vinyasa philosophy and sequencing that provides a strong foundation in the general practice of yoga and enables you to apply this training toward various styles. The program includes a significant emphasis on the practical tools of teaching yoga and direct feedback on your teaching, including videos, and culminating in a free public class taught by you and your peers. Upon successful completion of the Be Luminous Yoga Teacher Training, you are eligible to register with the Yoga Alliance as a 200 Hour Registered Yoga Teacher (RYT). This program is also certified through the Washington State Workforce Training board, a consumer protection agency governing all vocational schools in the State of Washington. We've led over 150 people through this process since 2010, each one a phenomenal human being. We know that your journey will be equally powerful for you, inspiring for your peers, and a gift to yourself. We are committed to your success. Download a full Brochure & Application. You will also complete 40-60 hours homework (anatomy, philosophy, reading and guides, creating teaching resumes, and more) and receive the Be Luminous Yoga 250-page Teacher Training Manual. Application Deadlines are April 1, 2019 & June 1,2019. Applications are processed within a week of being received. To participate in the Installment Plan you must provide a valid credit card and sign a payment agreement. Be Luminous Yoga will automatically charge your account on the due date, as per the above. Payments may NOT be shifted. *For acceptance after July 15, 2018, the first and second payments will be combined. Discounts & Scholarships: Veterans receive 15% off the tuition selection they select in their enrollment agreement. 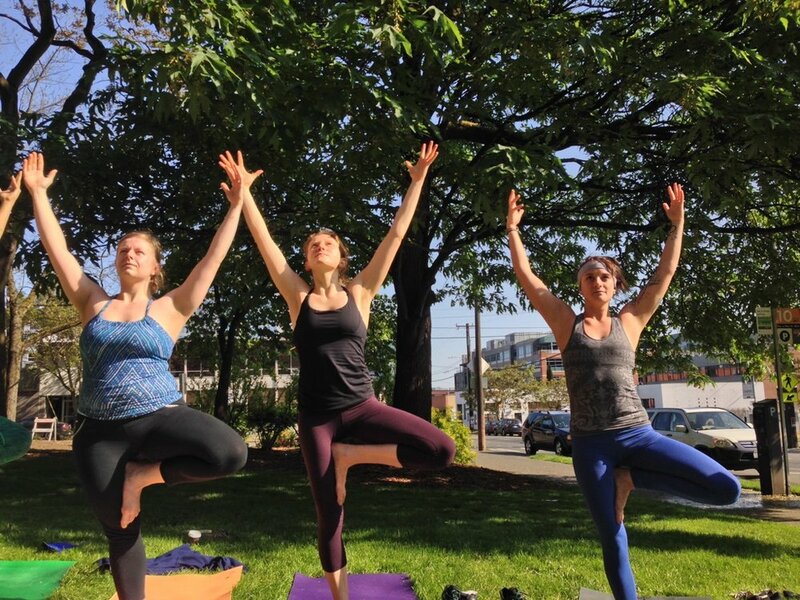 Scholarship spaces are available for this program for those who plan to focus their teaching on underprivileged or target populations who do not readily have access to yoga. People of color will be considered for scholarships first. Scholarships will be notified by June 10, 2019. Please email the studio for a scholarship application. Download your brochure and application. Take the leap and invest in yourself.